Services for Robert Barret Haff, age 83, will be held at 2:00 PM Saturday, December 8, 2018, in the chapel of Townsend Brothers Funeral Home. Burial will follow at Northview Cemetery. Dr. Bob Williams will officiate. The family will receive friends prior to the service beginning at 1:00 PM. Mr. Haff died Wednesday, December 5, 2018. Josh Munoz, Chris Howell, Lance Jones, BJ Dixon, Al Palmer, and Kevin Livings-ton will serve as pallbearers. 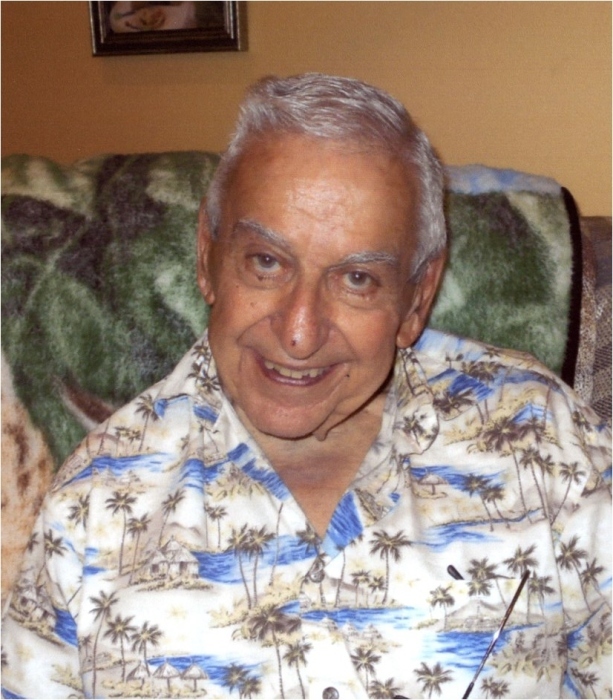 Mr. Haff was a 1952 graduate of Broadalbin High School and attended Syracuse University, NY. He retired as Beck Dye Manager at Mohawk Industries after forty-five years of service. Mr. Haff was a Master Mason, Kennyetto Lodge # 599, Broadalbin, NY for sixty years. He was a member of Elks Club, Moose Club, and First United Methodist Church of Dublin. Mr. Haff was preceded in death by his parents, A. C. and Mildred Wheeler Haff; his first wife, Doris L. Haff; sisters, Carolyn Schwlmn (Ronald), and Gene Moule (Lawrence); and brother, Arthur John Haff. Survivors include his wife, Gloria Haff, of Dublin; sister, Janet Thompson (Norman), of Schenectedy, NY; children, Jason Haff (Renee), of Panama City, FL, and Denise Haff Turner (Brian), of Dublin; step-son, Joseph Cable (Ann), of Dublin; grandchildren, Tia Fennell (Eric), of Lawrenceville, Taylor Roberson (Louie), of Pensacola, Fl, B J Dixon (Jessica), of Dublin, Tamara Dixon, of Dublin; step-grandchildren, Carla Otero, and Angela Munoz (Josh); and several great-grandchildren.